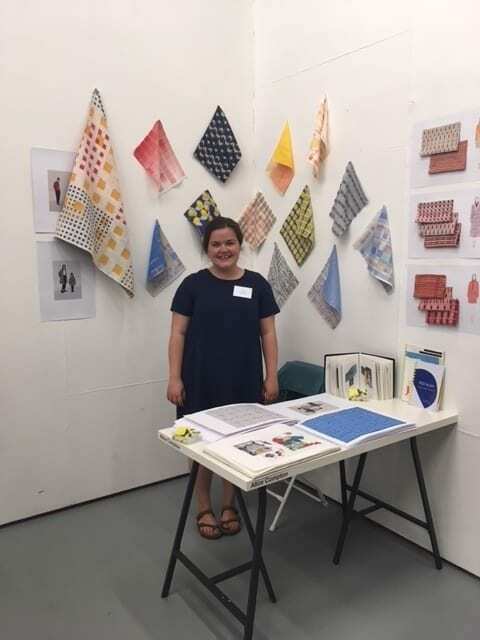 Graduating weave student, Alice Compton, has been selected by TexSelect this year to show her work at Premiere Vision in Paris in September. The Premier Vision Designs, Paris will see 24 TexSelect star designers’ present their unique collections to international buyers and press. This entry was posted in Alumni, Fashion and textiles, What's on and tagged Alice Compton, Premier Vision Designs, TexSelect.